The elected members of the Claremorris Municipal District will be given a presentation by Eirgrid on its proposed North Connacht 110KV Project at their next monthly meeting. However, one councillor wants Eirgrid to hold further public consultation events prior to the meetings, describing recent such events staged as "shambolic". 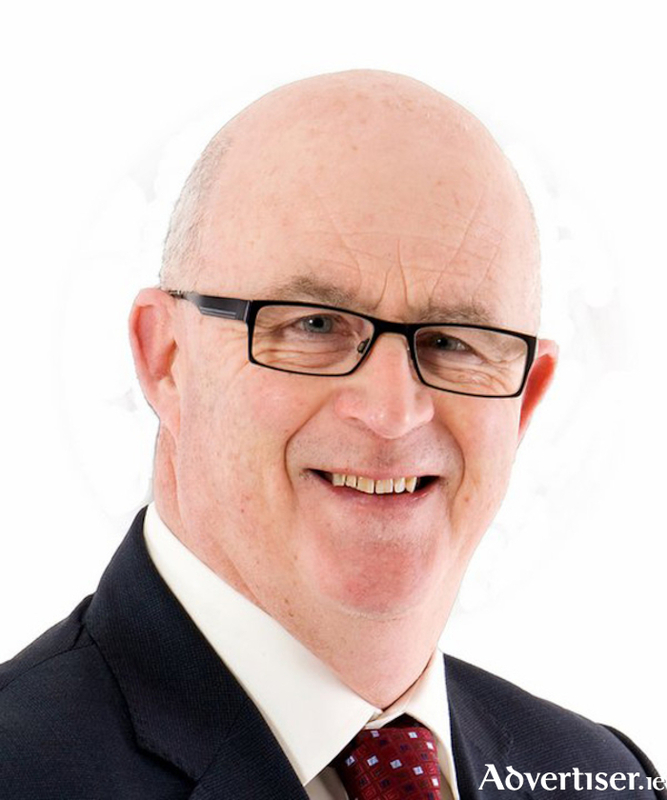 Sinn Féin Cllr Gerry Murray told the September meeting of the district this week that: "When they came into communities to do public consultations they did not use public halls like they had done previously. "They brought a mobile unit which was parked on the street, but the people did not know this. The notice advertising it in Charlestown had no time or place on it and people came along and did not know where to go. It was shambolic, I rang them and told them and was informed that the community public consultation it was taking place in a mobile unit on the street. But the people did not know that: I want to see them go back out to the communities again before they come back to us here." Independent Cllr Richard Finn pointed out the importance of getting the project up and running for the future development of the county, but added that there were genuine concerns for people that needed to be addressed: "This is an urgent situation, there is no reason for us to go out blaming anybody for not having this or that in the West of Ireland. We need to put the things in place to encourage industry to invest in the west of ireland. We need to move it on, there were serious well founded objections to the bigger lines that were proposed for other parts of this project - but this is a reduced model and deserves general support as long as people are able to have a just conversation about the project." Fianna Fáil Cllr Damien Ryan added: "I agree with what has been said, the consultation part needs to be followed and we need to make sure the people know what is going on before they come into us. But what Cllr Finn has said is right, we are a county that is looking for enterprise and development, the first thing that a big industry looks at is the level of current that is available. We need to get this project, no enterprise will develop unless we have the infrastructure."